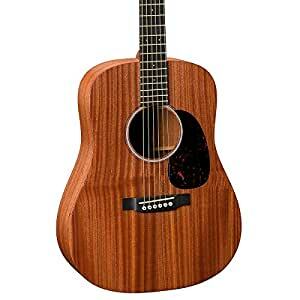 The Valencia 1/4 size guitar is great for beginner guitarists, it includes a cover for easy transportation and protection and also a tuner to help you achieve the right tuning with ease. 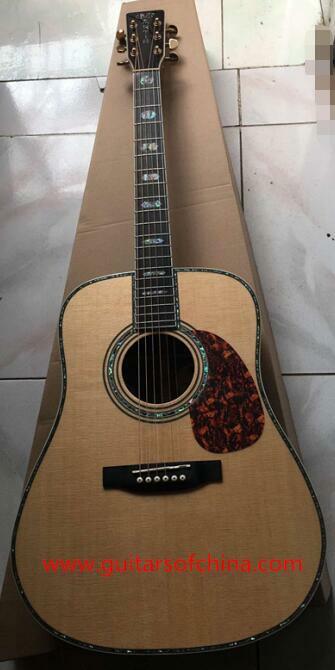 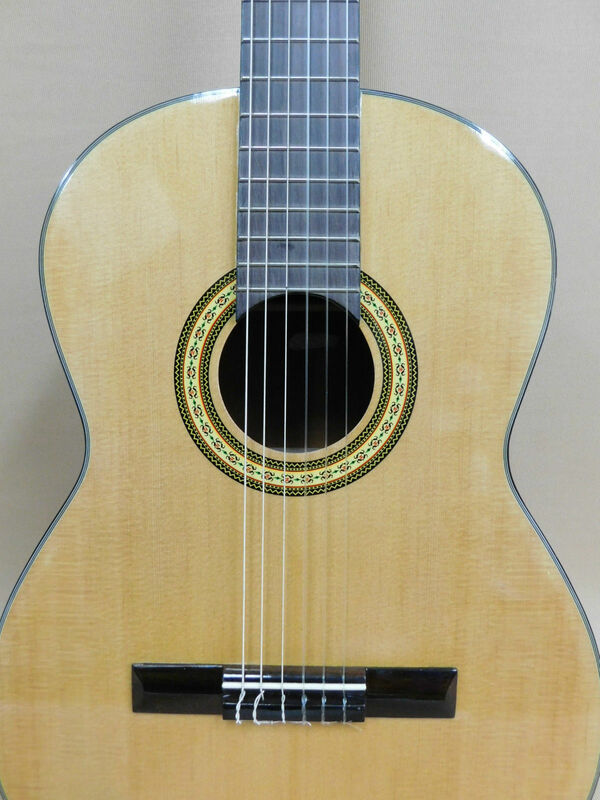 The valencia offers quality, it is crafted from basswood top, back and sides with a nato neck, hardwood finger board and nickel plated machine heads which enables the guitar to hold its tuning well. 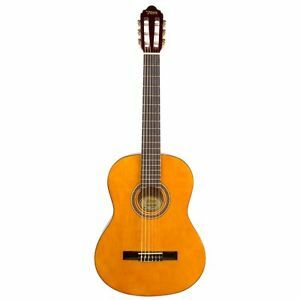 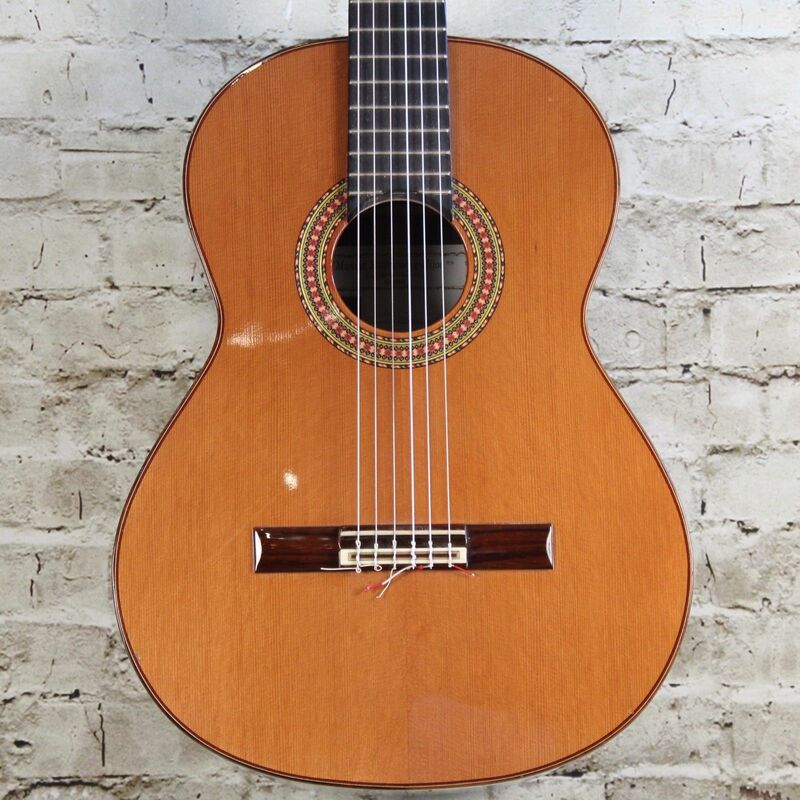 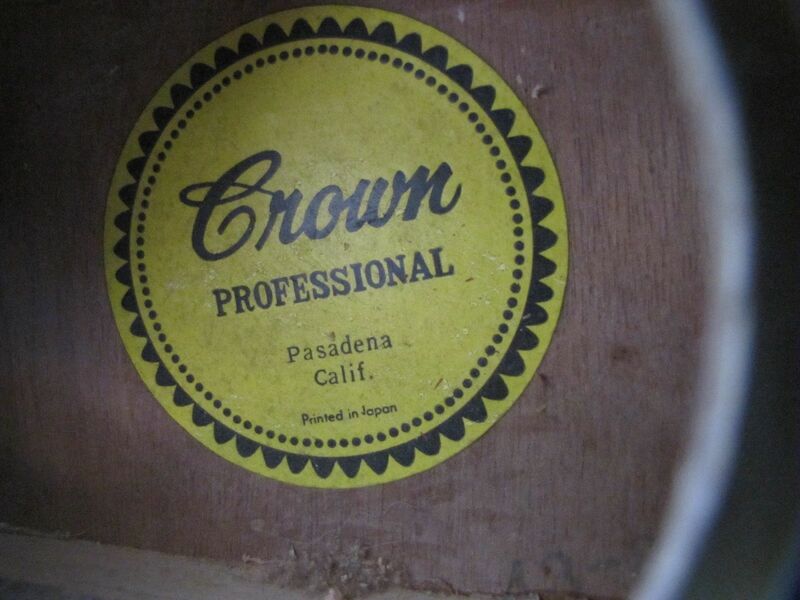 This guitar provides a great sound and has a high quality finish.